Ellen Zane, the chair of the finance and audit committee of the Board of Trustees, said at a board meeting Friday that the part of the endowment that is invested in the stock market was down in the last quarter of 2018 because of poor financial conditions. For the second consecutive year, GW’s endowment growth has fallen behind the average rate of its peer institutions and schools across the nation. The University’s financial foundation increased in market value by 4 percent in fiscal year 2018, hitting nearly $1.8 billion, according to a report from the National Association of College and University Business Officers released late last month. Officials said the growth rate can be impacted by several factors, including a drop in the stock market or donations, but experts said even a slow increase allows the University to fund its top priorities. In an analysis of 802 colleges, NACUBO’s report found that university endowments grew, on average, by 8.2 percent – more than double GW’s growth rate. All of GW’s 12 peer institutions grew at a faster rate than GW. 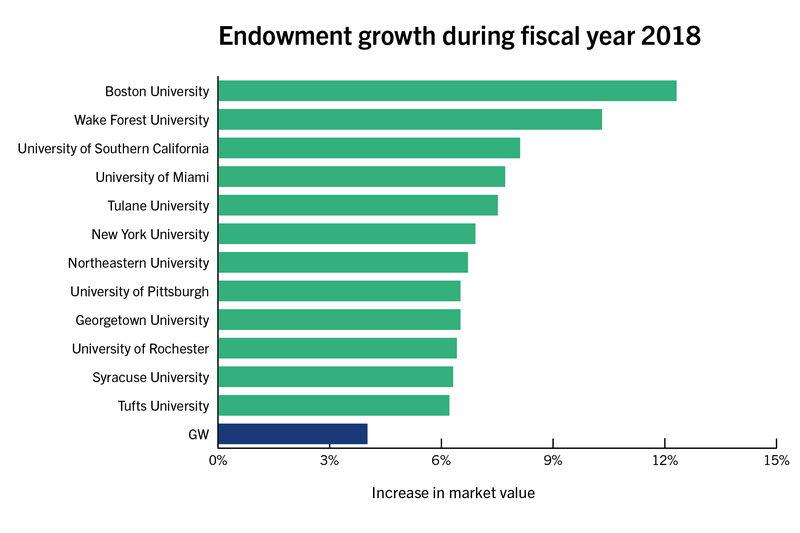 Boston University’s endowment grew at the highest rate at more than 12 percent, while Tufts University grew at a rate of slightly more than 6 percent, the lowest of the peer group. Last year, GW’s endowment grew by about 10 percent, a slower rate than two-thirds of its peers. The endowment maintained a higher growth than some of its roughest financial years in 2015 and 2016 when growth hovered between 1 and 3 percent. University spokeswoman Lindsay Hamilton said the endowment is growing at a “healthy” rate supported by new donations. “The change in value from year to year can be impacted by a number of things, including the overall performance of the markets or endowment-specific factors, such as one-time transactions that contribute to one fiscal year appearing higher than another,” she said in an email. Hamilton said the University takes a “consistent” amount from the endowment to fund the operating budget each year. GW is continuously trying to stick to the best financial management practices, she said. Hamilton declined to say what factors contributed to a slower growth rate than the previous fiscal year or how the lower rate of growth will affect GW’s operations. Last year, former deputy vice president of finance Ann McCorvey predicted that growth would hold steady, but Hamilton declined to say why that has not held true. 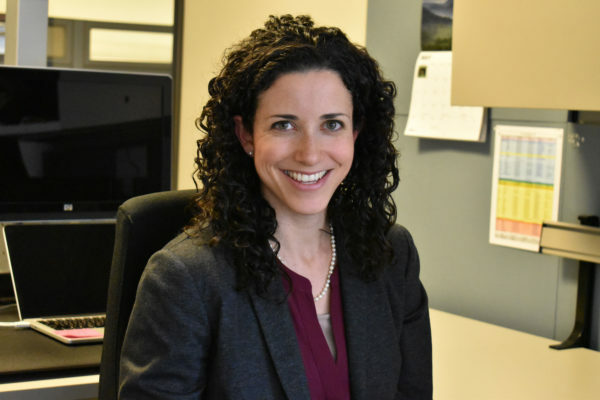 Ellen Zane, the chair of the finance and audit committee of the Board of Trustees, said at a board meeting Friday that the part of the endowment that is invested in the stock market was down in the last quarter of 2018 because of poor financial conditions. But she said growth was ultimately positive because of GW’s large investment in the real estate market. “It was offset by higher returns in real estate for a 1 percent overall return,” she said. 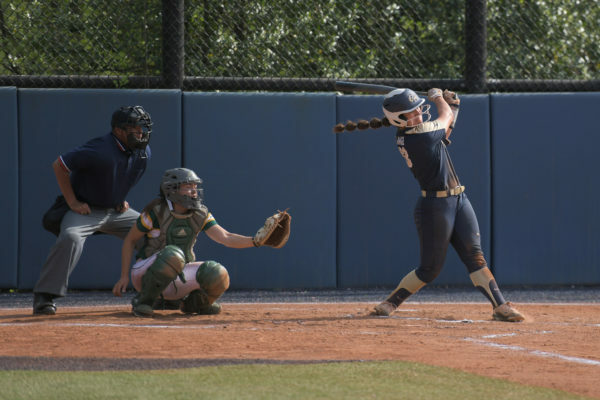 Financial experts said GW may be growing more slowly than its peer institutions because the University may have received a smaller return on investments or collected fewer donations than a typical year. Ken Redd, the senior director of research and policy analysis at NACUBO, said endowments shift based on increases in fundraising and returns on investment that outweigh how much the University takes out of the endowment every year. He said that because return on investment is a large portion of endowment growth, increasing stock prices have had a positive effect on endowments. “In general, when the financial markets do well, then the endowments tend to rise, all things being equal,” he said. He said that as universities’ endowments grow, administrators allocate more support and funding for academic programs and financial aid. Universities, on average, spent 49 percent of the funds withdrawn from their endowment on financial aid and scholarships and 16 percent on tutoring services and related expenses, according to the report. “It does appear that a good share of endowment spending dollars either meet their college expenses or achieve their academic programs,” he said. Officials increased the financial aid pool for the fifth year in a row last spring. GW’s endowment payout to the operating budget has been 5 percent for the past two years. All of GW’s peers have endowments of more than $1 billion, and universities with endowments of that size spent 4.6 percent of their endowments on average last fiscal year, according to the report. Joseph Cordes, a professor of economics, said that because GW did not receive a multimillion-dollar gift in 2018, the endowment did not grow as much as it will in the future when it receives hefty donations. GW’s endowed funds have dropped off since hitting a high point in fiscal year 2015. He said officials have proven that they are trying to boost GW’s fundraising numbers, which will eventually grow the endowment. 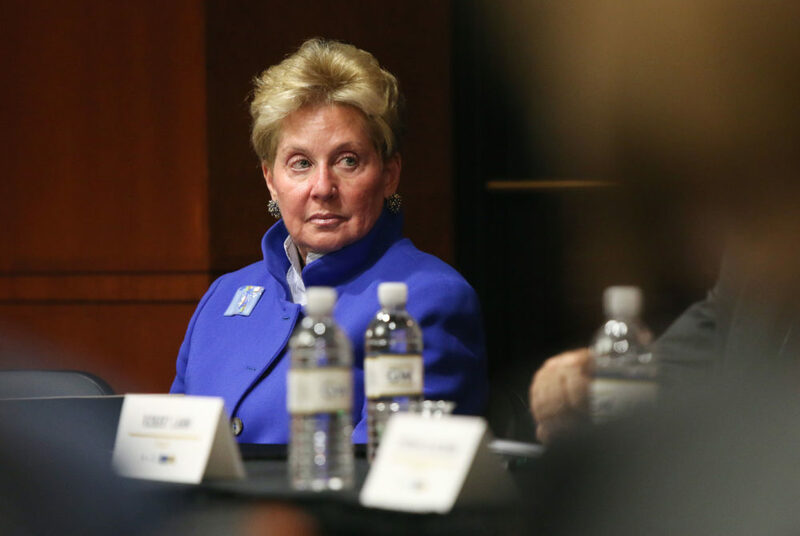 Officials set new fundraising goals last year to increase the size of GW’s donor base. GW has historically struggled with a low alumni giving rate that has hovered between 8 and 9 percent. GW’s peers outperformed the University in fundraising last year despite GW’s allocations for outside fundraising experts. Cordes said the single-digit growth of the endowment, while less than last year, allows the “purchasing power” of the University to grow. With more funds, the payout to the operational budget can be used to fund University President Thomas LeBlanc’s priorities, like improving the student experience or reworking the medical enterprise, he said.